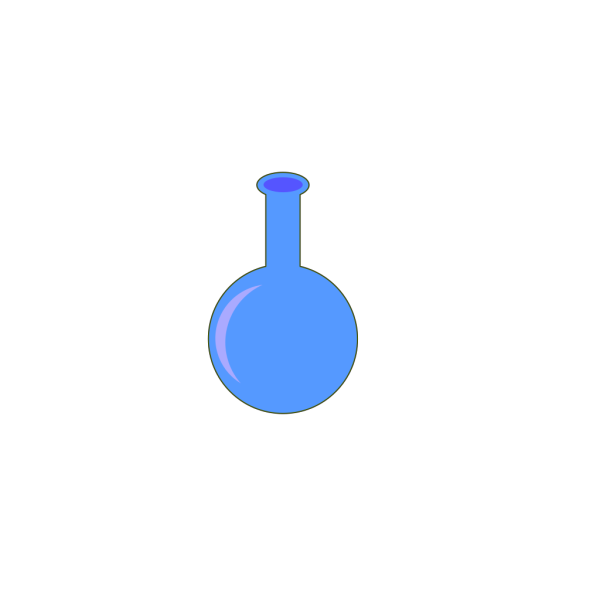 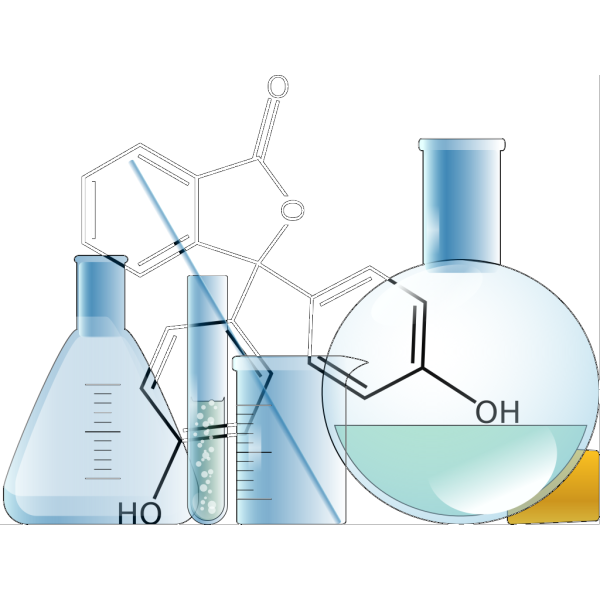 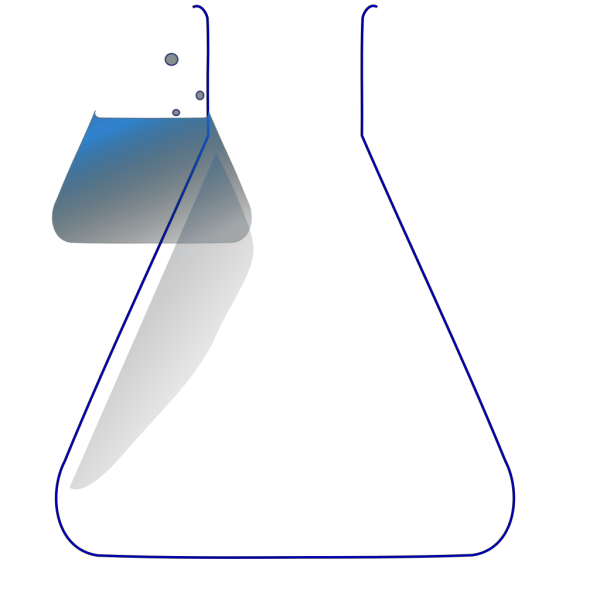 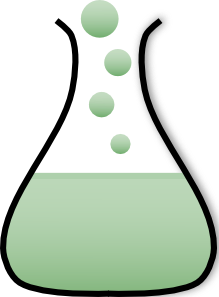 This is exactly what you are looking Chemistry Lab Flasks clip art png or SVG format, as well as the Chemistry Lab Flasks JPEG, PNG, GIF format and be able to save the file. 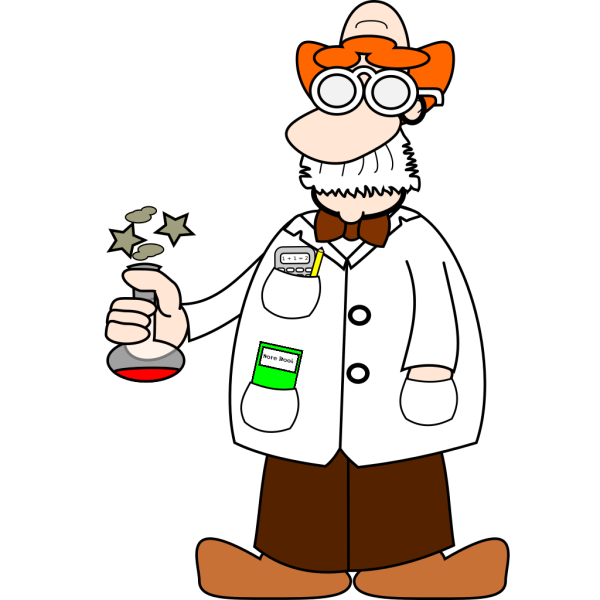 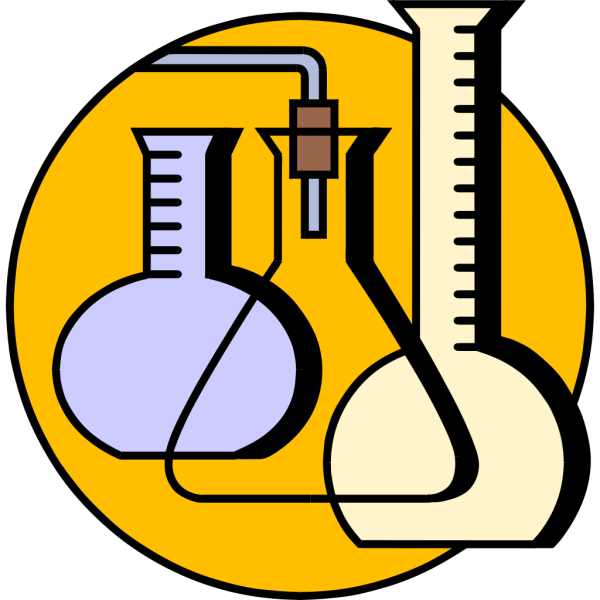 Chemistry Lab Flasks Clip Art viewed 1247 views by people and Downloaded 860 times in total. 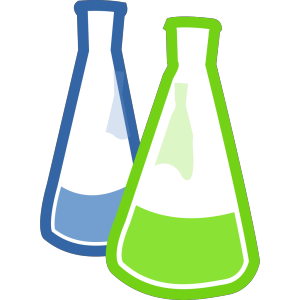 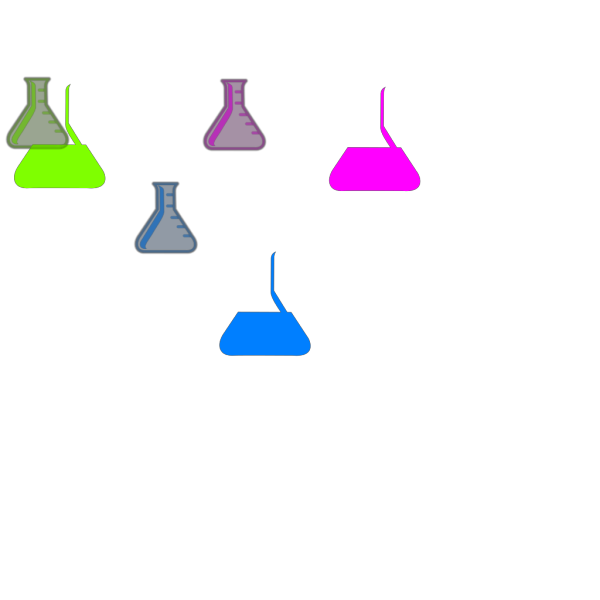 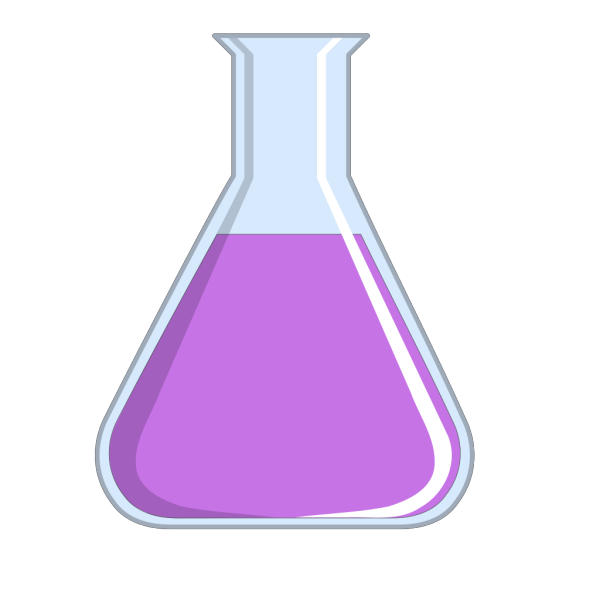 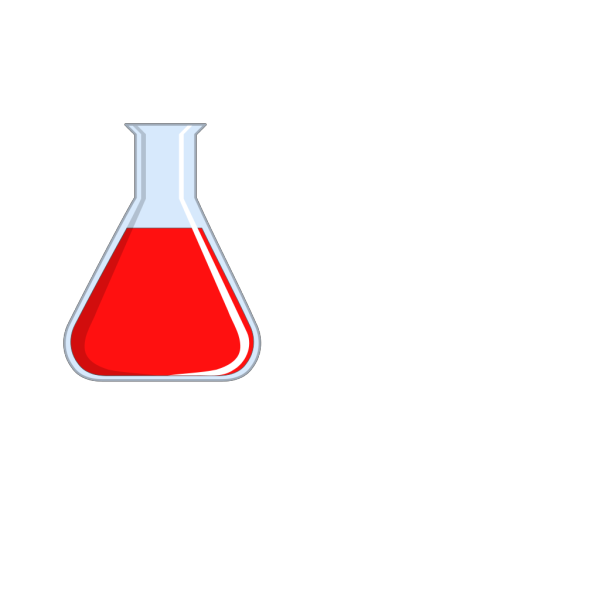 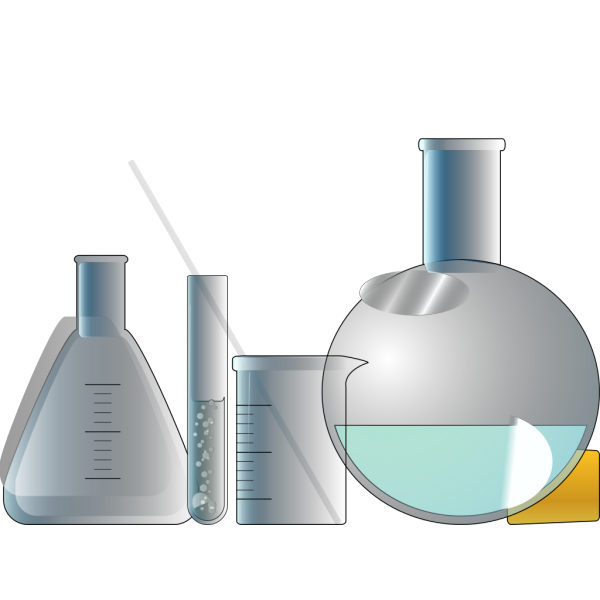 Free Clip art vector design of Chemistry Lab Flasks SVG has been published by DownloadClipart.net. 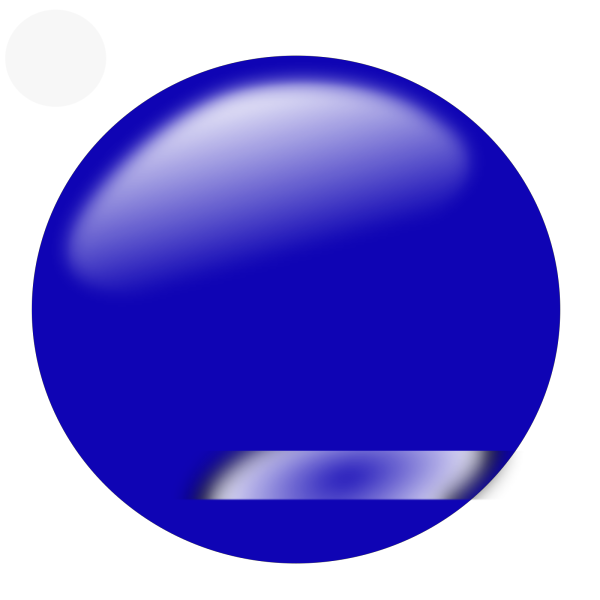 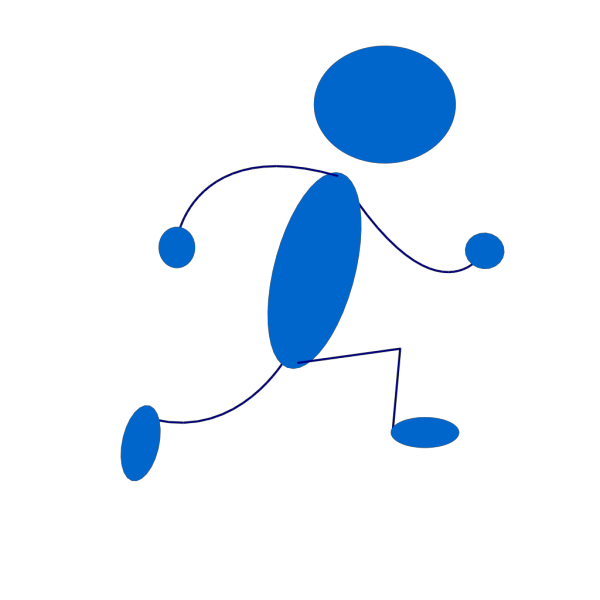 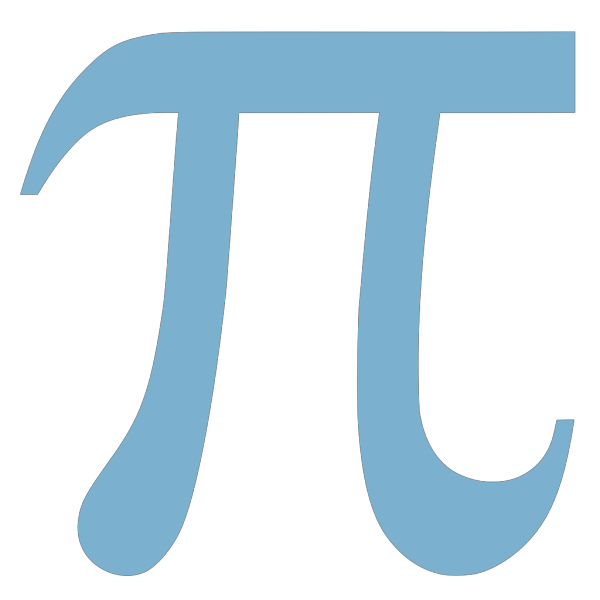 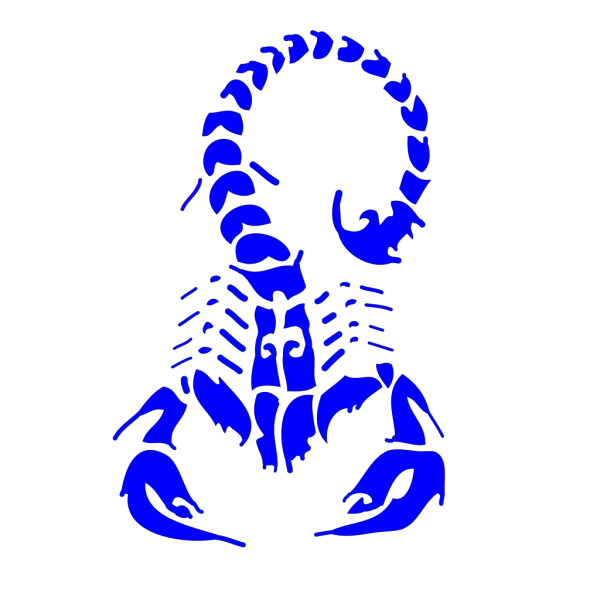 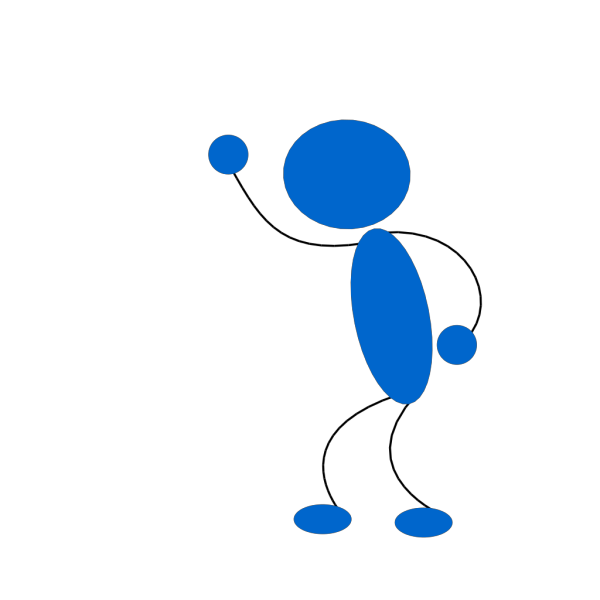 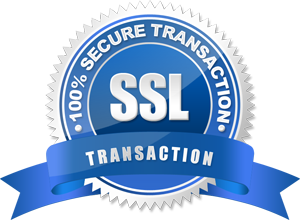 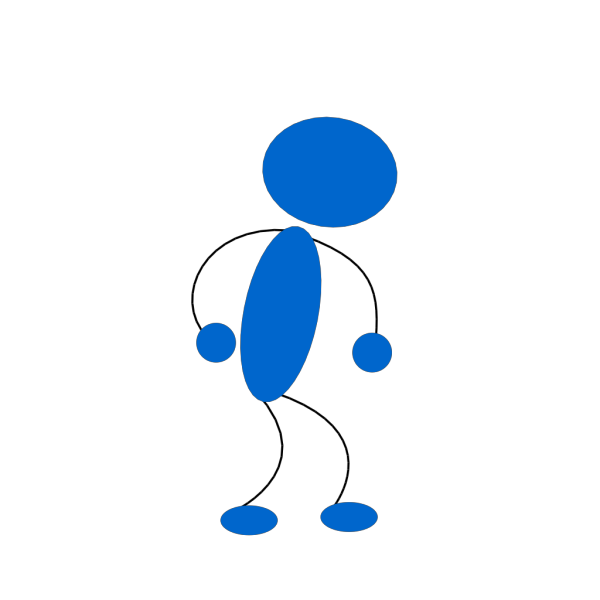 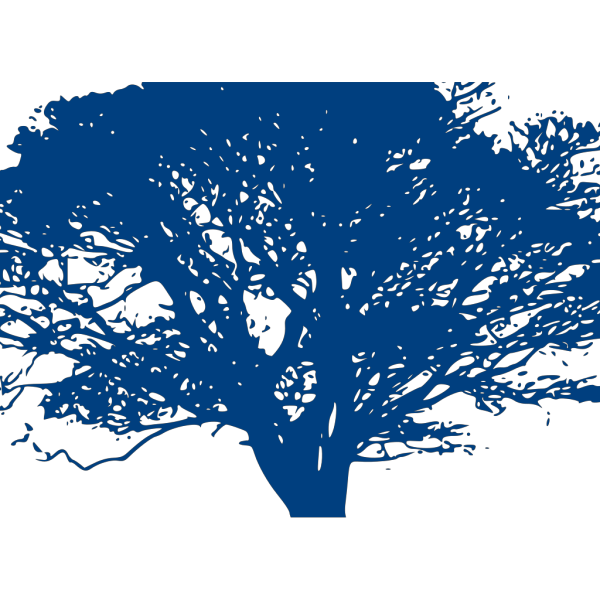 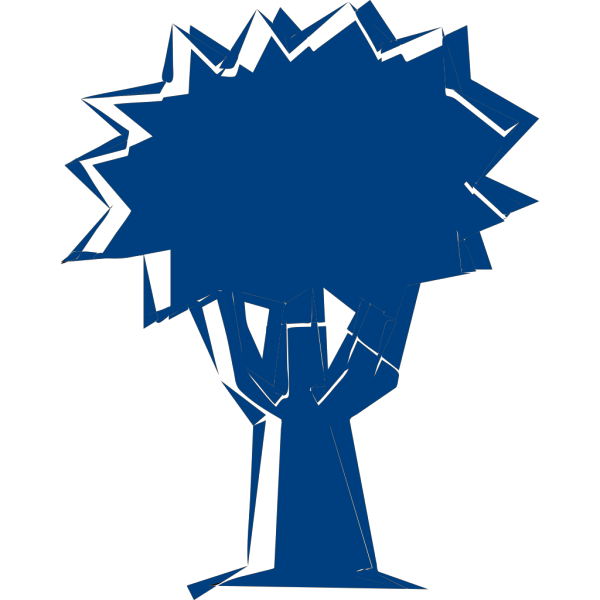 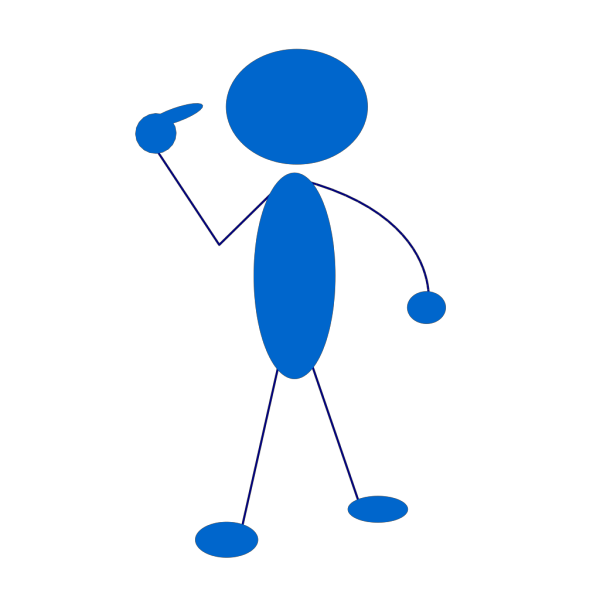 The original Large size of the PNG image is 438 x 597 PX and the original resolution is 300 DPI.